Guatemala is is pitted with deep canyons, enormous, volcanic terrain, a reckless happy-go-lucky chicken bus culture and for the crazy ‘chapins’ the sport of mountain biking is the perfect fit. 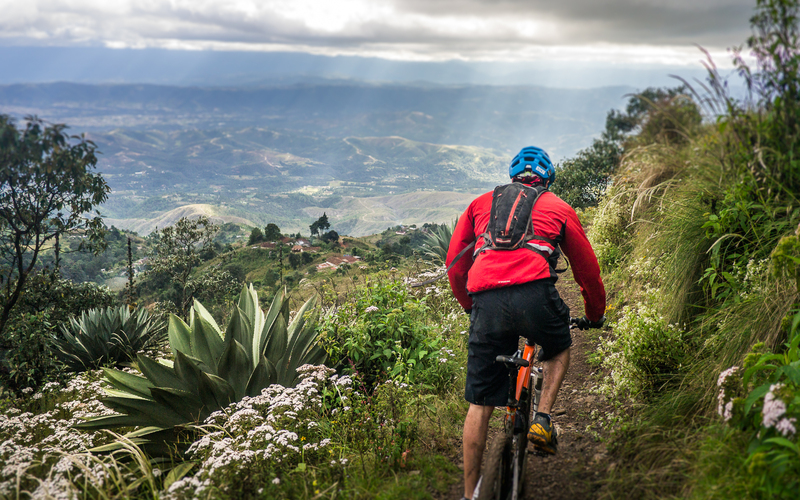 Bicyclists fill the streets of the small agricultural pueblos as the preferred mode of transportation and towns hold yearly festivas for cyclists with live bands and TV broadcasting where all ages compete. 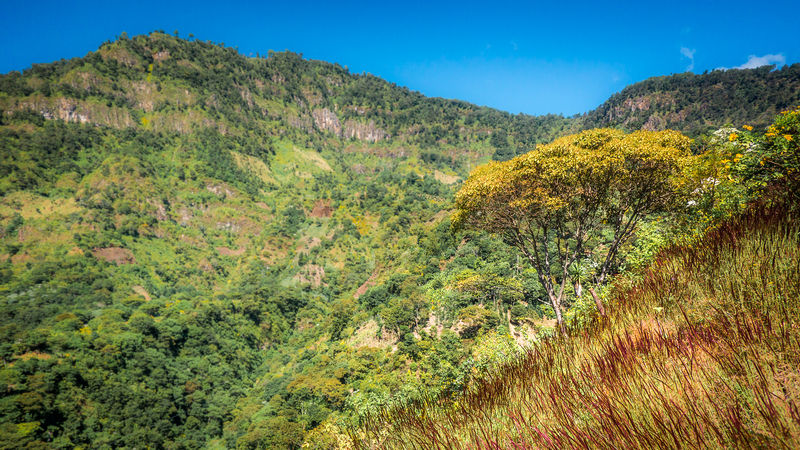 Mountain Bike races are run on unofficial single track through coffee fincas and Mayan footpaths. One of the country’s most famous races’ El Reto De Quetzal runs over 3 days connecting Antigua, Panajachel and Xela. 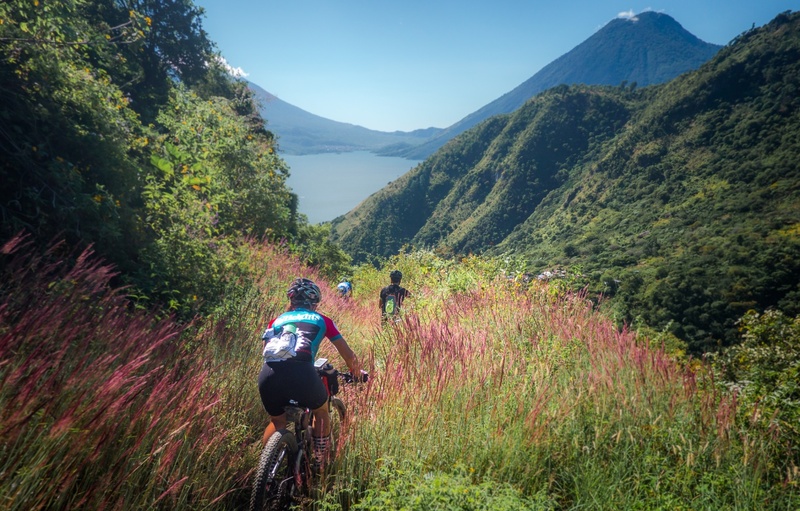 Bikers test their balance and grit on steep hiking trails cut into the steep cliffs of Lake Atitlan, and the enormous 10,000ft climb from Santa Cruz La Laguna over Alaska to Quetzaltenango. This past year I have been privileged to join the amazing cycling culture that has welcomed me as a permanent guest and know me as gringo! 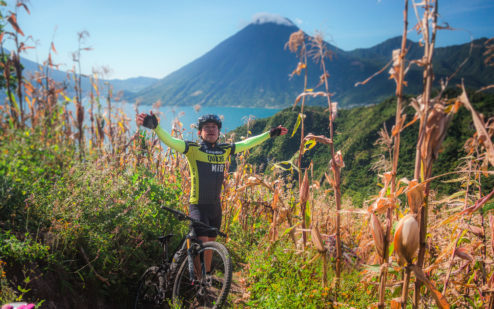 Participating in mountain bike races and travecias have brought me all over the country where I can gain a unique perspective on the remote Mayan villages forests and farms that make up this incredible country. 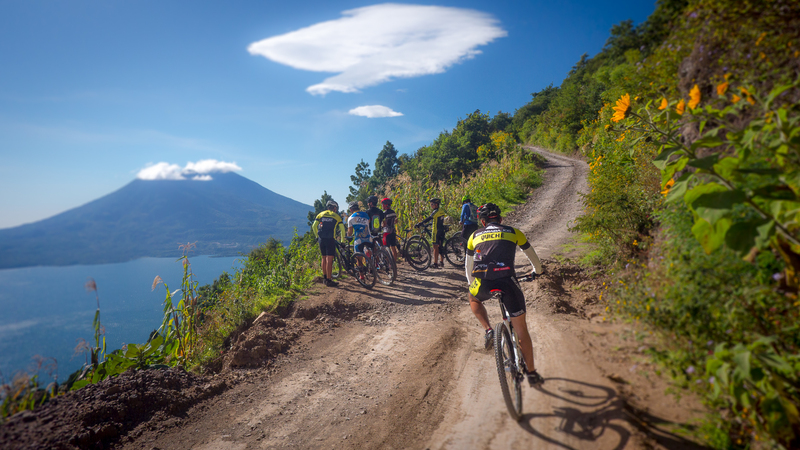 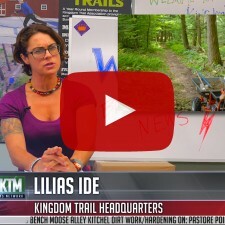 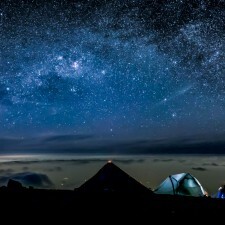 Guatemala is mountain bike heaven!